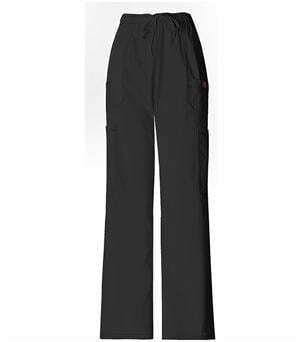 Get your day off to a good start by slipping into a medical uniform that is pure luxury. 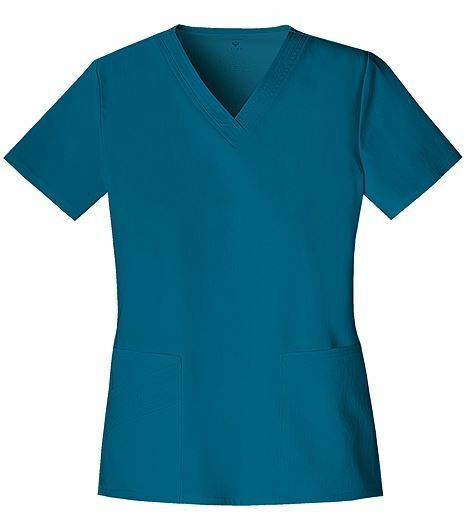 The stretch fabric of the 1845 Cherokee Luxe scrub top feels great and has a beautiful sheen. 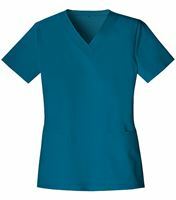 The crisp v-neck has tonal topstitching with an added zig zag stitching detail for added richness. 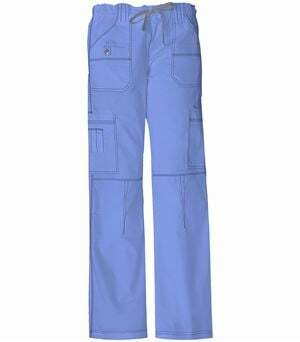 Back darts ensure a flawless fit, and two patch pockets with a third angled layered pocket sporting pintuck and zig zag stitching detail provide ample storage space. 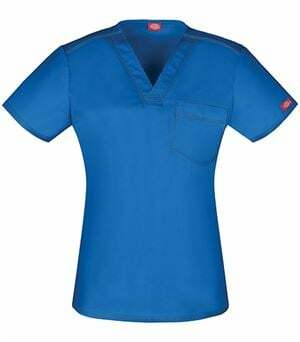 This is a very nice quality scrub made with high quality fabric. It has a little stretch, a little sheen and looks and feels great. I've only washed them twice but they still look new. The fit is very good, I bought a small (usually wear 6/8) and I would say it fits like a small/medium. Super soft, stretchy material. Fits looser than Grey's Anatomy in the same size. 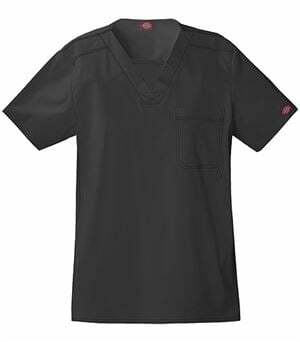 Size large was a perfect fit for me in the Luxe, where Grey's Anatomy was too tight in the bust. I just ordered 2 more sets. 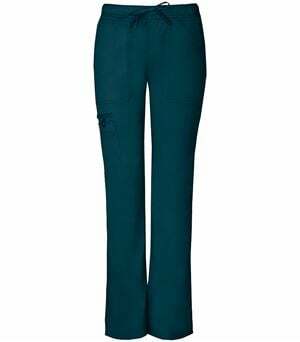 I am a huge fan of Luxe and I haven't tried this scrub top prior to this purchase. My only complaint is some funny stitching at the mock wrap portion. It looks like that portion could easily come apart right at the waist.